"The 3yo is related to plenty of winners and with the ability he displayed on debut, he could be well treated from a mark of 73. The clincher though is the soft ground - as he's by Mayson, and his stock relish the forecast soft conditions." Lahore's handicap win at Doncaster last season was an extremely impressive display from a mark of 86, and he looked potentially like a horse who could cut it at a much higher level. So it was a bit disappointing he was beaten five lengths on his final start at Redcar at Listed level. However, that defeat might just help by making him around a 7/1 chance - and that's big if he gets back to his best. He'll be making his first start for trainer Clive Cox today having left Roger Varian, and the soft conditions could be ideal as his four length victory at Doncaster came with cut in the ground. And let's face it, with the current weather, fast ground seems a world away. Lahore has quite a bit to find on official ratings with the likes of Donjuan Triumphant and Kimberella, but he is very lightly-raced and I would be staggered if he was still rated 99 at the end of 2018. His victory came at Doncaster over 7f, and he faces that trip today in the Leicester contest - which is also a 3/1 Promo race on the Sportsbook. 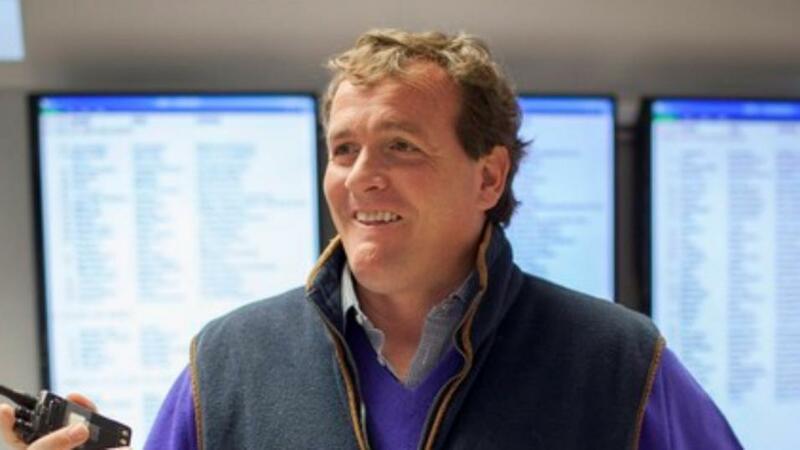 This won't be a race high up on the punting list for many, but the soft ground could play a big part for the chances of Richard Hannon's Maypole here. He makes his handicap debut from a fairly low mark in a weak affair - so I am happy to take the [4.50]. He impressed me on his debut last term with the way he handled Goodwood. That track wouldn't have played to his strengths as to my eye, he looked quite an impressive, strong type. Nonetheless, he travelled quite well for a large chunk before his inexperience showed when the pressure was on at the end of the race. His second start was a hot novice event at Newmarket - a race in which he finished well beaten. His final start of 2017 at Chelmsford was better - but he was poorly drawn and had to race wide. The 3yo is related to plenty of winners and with the ability he displayed on debut, he could be well treated from a mark of 73. The clincher though is the soft ground - as he's by Mayson, and his stock relish the forecast soft conditions. The more rain the better please.